Pupils at a Leicester Primary School wrote a letter to say thanks for FareShare food, which they used recently for a fun school and community BBQ. 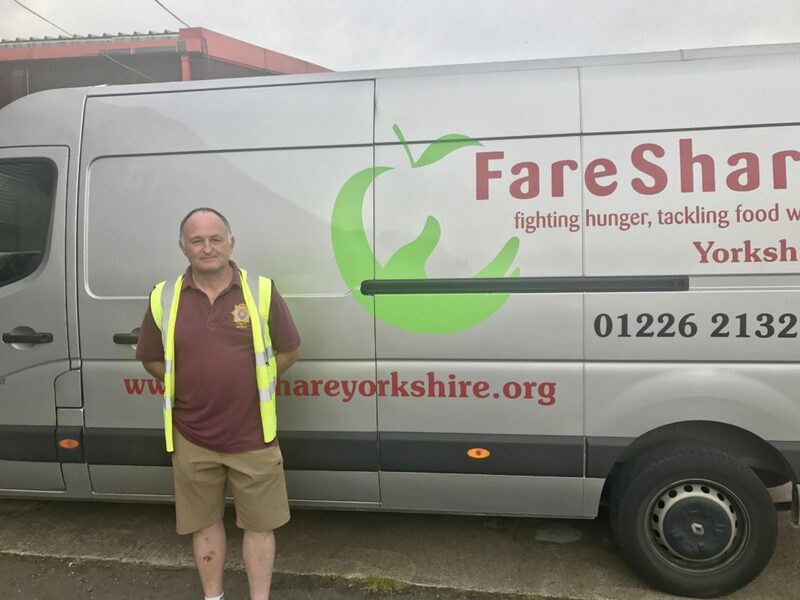 Charity of the Year partner Groupon is supporting FareShare in a two week promotion to raise funds to fight hunger and food waste. 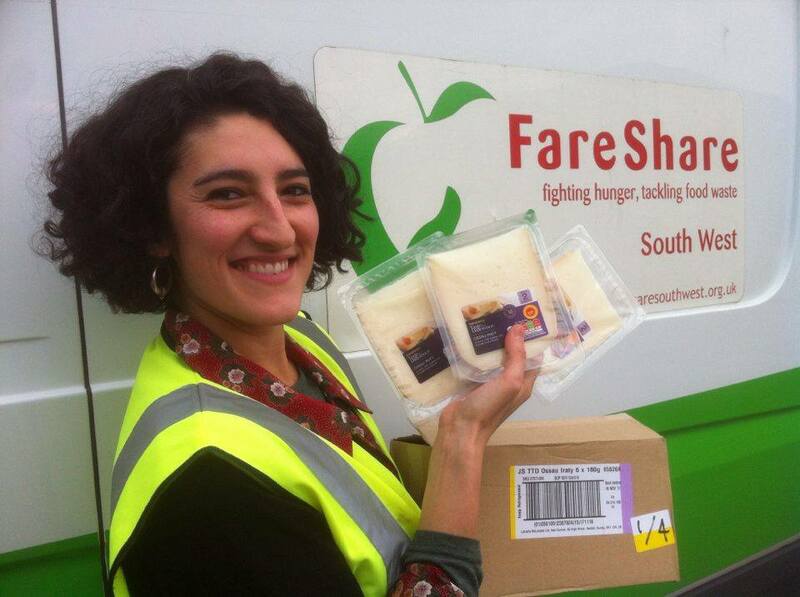 Leading cheese manufacturer Lactalis McLelland has embarked on an innovative food waste reduction partnership with FareShare. 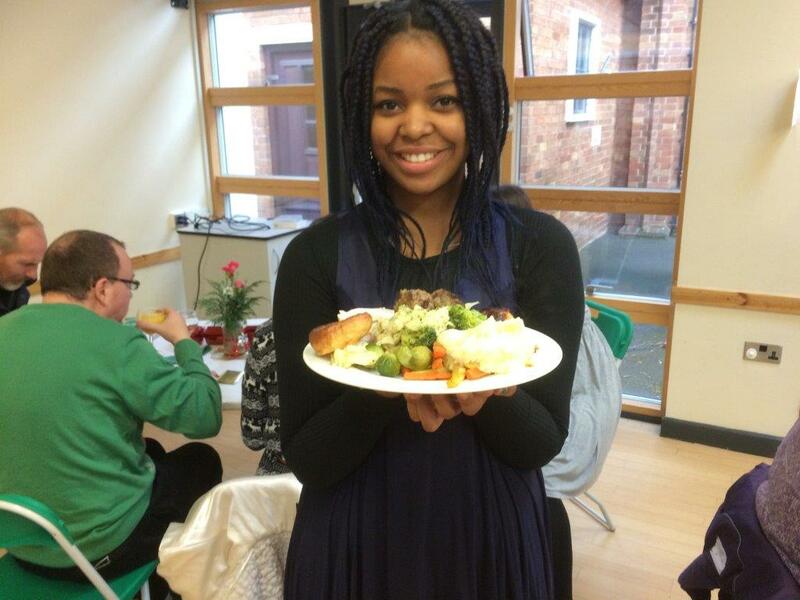 In 2017 we saved 13,552 tonnes of food from waste and helped feed nearly half a million people a week. 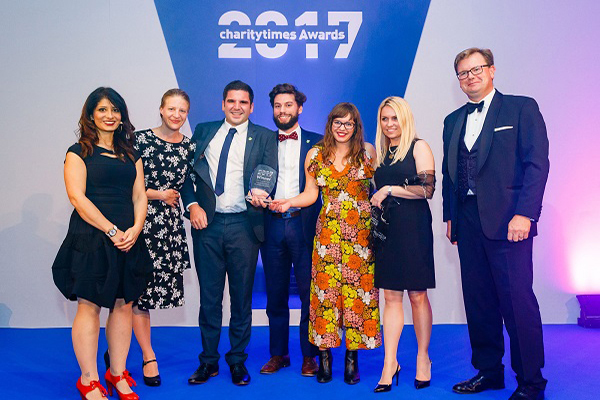 We also won five major awards – so join us in a toast to all our amazing volunteers and supporters. A generous £1 donation from the sale of a range of fresh Christmas turkeys from Tesco means 1.4 million meals to people in food poverty this year. FareShare is delighted to have been selected as one of this year’s three charity recipients of The Daily Telegraph’s 2017 Christmas Charity Appeal.